Welcome back! 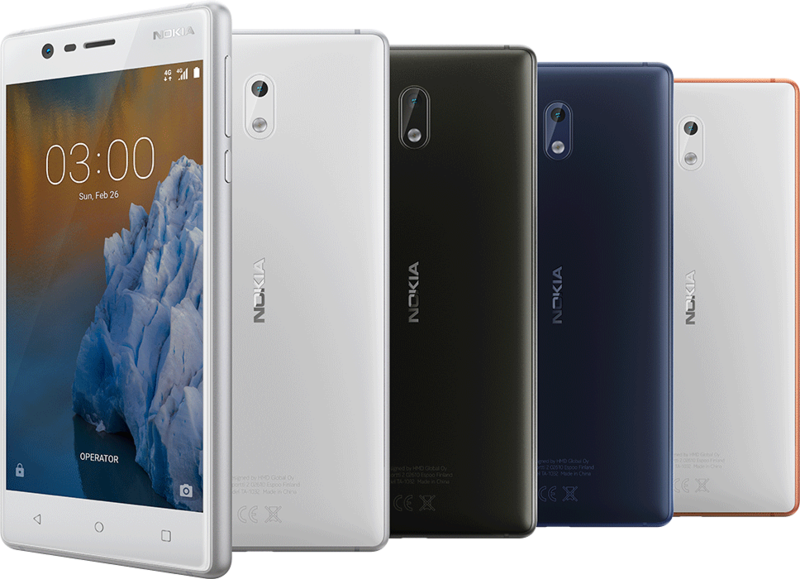 Nokia re-enters the ring of smartphone manufacturers and adds an entry-level device to the market, the Nokia 3. In our tests we will uncover whether it has to hide behind the good-sounding name or will boost it to new heights. We had high hopes for the Nokia 3, but the final phone is a bit of a disappointment. 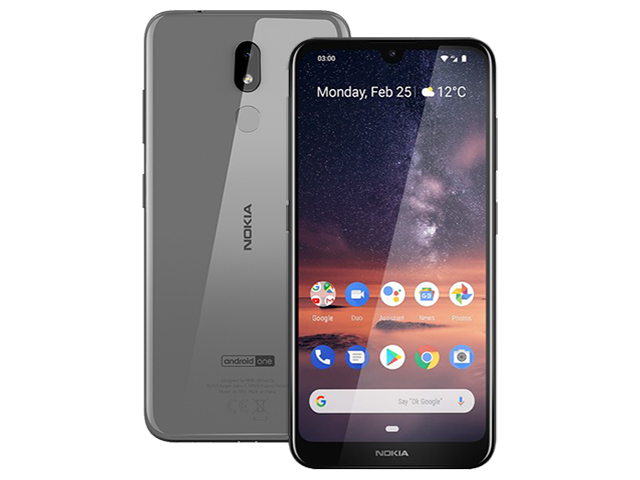 We can't deny that it looks absolutely fantastic for the price, and we're fans of Nokia's decision to stick to stock Android, but it's just cut too many corners on the internal specs to make the 3 stand out amid a fiercely competitive budget smartphone market. 60% Nokia 3 review: Is this the budget Android phone to beat? At £130, there isn't much direct competition, aside from the 2016 Motorola Moto G4, which you can still buy for £140. But, as long as you don't mind buying a generation-old phone, the Moto is the better choice. It has a bigger, higher-resolution screen, faster performance, a better camera and superior battery life. It’s perfectly functional as a backup phone – decent battery life means it can happily be thrown into a bag and forgotten about during a festival or camping holiday – but there are better choices out there for anything more. The Moto G5 isn’t much more expensive and offers a 1080p screen, much snappier Snapdragon CPU, a camera that’s surprisingly good and a fingerprint scanner. There’s also the Wileyfox Swift 2 and a good selection of carrier-locked options from Vodafone. At the end of the day, the Nokia 3 is a well-designed phone that catches the eye, but this impression turns out to be only superficial. Using the phone reveals many shortcomings: the stuttery, underpowered performance, the camera that is completely inept in video and one terribly imbalanced display. If you are on the hunt for that perfect cheap phone… well, who knows if it even exists, but we know that it most likely is not the Nokia 3. If your budget will stretch further, there are superior handsets such as the Motorola Moto G5 and Lenovo P2. If it won’t? Vodafone’s Smart N8 only costs £85, and that manages to pack in a fingerprint sensor. The Nokia 3 has the looks of one of the best cheap phones on the market but under scrutiny it struggles with long load times and poor battery life. If you value style over substance as well as saving a quick buck, it may be right for you. Buying on a budget is always a compromise, but there's a lot to like about the Nokia 3. It punches above its weight in the looks department and the inclusion of NFC is a plus. Unskinned Android with the promise of regular updates will also go down well with many potential buyers, but the screen resolution is disappointing. We’re strangely excited about the Nokia 3 considering the fact that it’s budget and there’s nothing particularly innovative about it. It’s just a really good all-rounder with such a great price tag that it’s hard not to recommend to anyone not wanting to spend loads to get the best smartphone tech available. We think this is going to a hugely popular new handset and we wouldn’t be surprised if it knocks the Moto G out of the top spot in our budget smartphone chart. On the whole, Nokia 3 seems to be a decent start for the company’s Android smartphone journey. This budget Nokia phone from HMD ticks most of the factors in good terms, except for a few shortcomings. Having said that, at this price point, you can get other smartphones with Qualcomm Snapdragon chipsets. 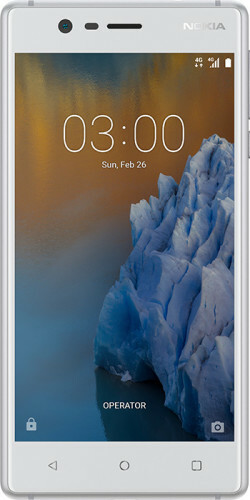 If you spend more and wait for some time, you can get the Nokia 6 that will be available soon from Amazon India with much better specifications. The Nokia 3 has every prospect to sell equally well. But even if it flops, the little budget Nokia shouldn't really be more than a tiny snag on the tracks of the massive hype train HMD is currently piloting. All eyes are now fixed on the company's eagerly-anticipated flagship offer. It could really make or break the reinvented Nokia brand, so be sure to keep close taps on those developments. The Nokia 3 is not a perfect smartphone. Its performance could have been better. The cameras are average and the battery life, while decent, is not mind-blowing. The Nokia 3 is not for enthusiasts or those who push their devices. Nokia 3 is one of the most awaited device of 2017 but unfortunately Nokia 3 has not surprised me with it’s any feature. We have explained its every feature in Nokia 3 Review – 2017. The price is very affordable by which it can hit the users otherwise it has very normal specifications. I have found its camera results are very weak and the battery should be bigger. We were expecting a lot more from Nokia because it is Nokia not any other company. 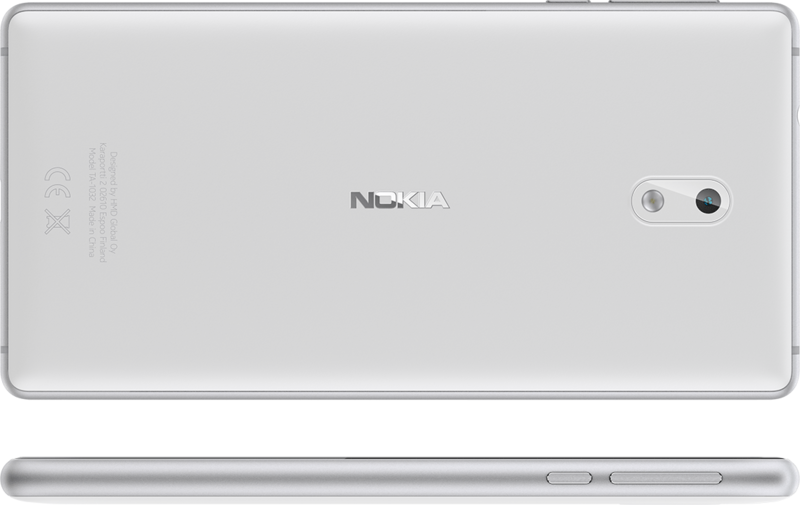 Body and shape wise, Nokia 3 is very solid and strong furthermore it has very light weight. The Nokia 3 looks to be a strong budget offering and its stylish design and extremely low price tag could shake up the market. Budget phones are getting better all the time, and the Nokia 3 certainly seems like it’s worthy of battling the Moto G series when it comes to supremacy. Was kann das günstige Smartphone? Positive: Nice display; solid workmanship; decent hardware. Positive: Low price; smart Google Assistant; nice design. Negative: Plastic case; poor cameras. Positive: Nice design; good price. Negative: No fingerprint sensor; long battery life. 60% Nokia 3 Recensione: Può Un Bel Design Farvi Dimenticare I Suoi Difetti? Positive: Good price; nice design; decent display; good connectivity. Negative: Mediocre speakers. Positive: Good price; decent cameras; good ergonomy; high autonomy. Negative: Average performance. 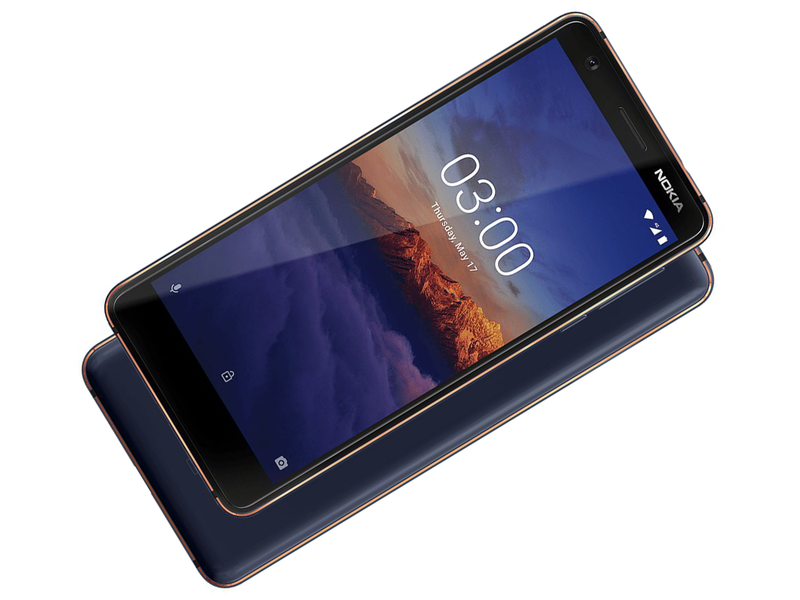 60% Test Complet Du Nokia 3 : Son Joli Design Peut-Il Vous Faire Oublier Ses Défauts ? Positive: Beautiful design; great built quality; good speakers. Negative: Average performance. 61% [Recenzja] Nokia 3 – dla kogo tak właściwie jest ten smartfon? Positive: Stylish design; compact size; metal case; solid workmanship; decent hardware. Negative: Low autonomy. Positive: Low price; beautiful design; good built quality. Negative: Short battery life; poor cameras. Positive: Nice design; great built quality; decent cameras; good price. Negative: Poor display; weak hardware; low performance; short battery life. 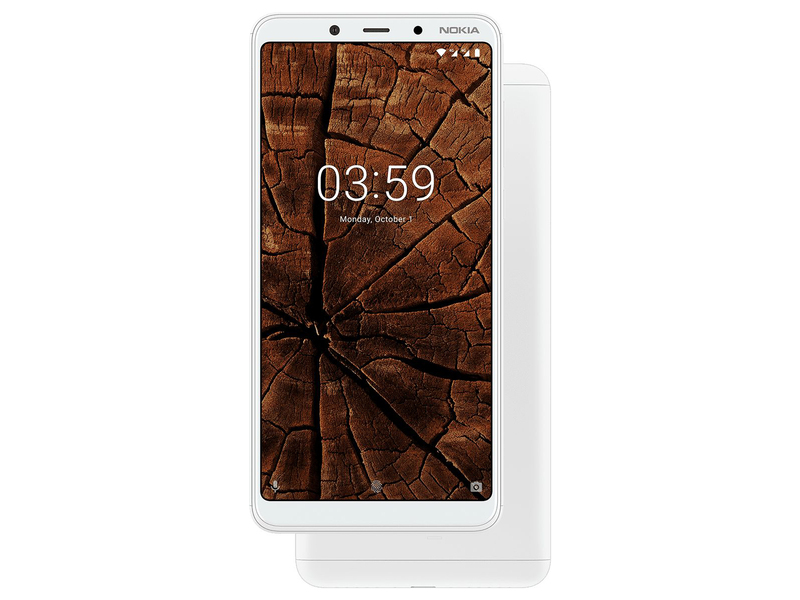 Mở hộp Nokia 3: Rất đẹp, cảm xúc ùa về, lần này là thật! Positive: Beautiful design; solid workmanship; good display; decent cameras. Positive: Good price. Negative: Poor display. 70% RECENZIA Nokia 3: Je toto lacný smartfón, ktorý sa snaží každý poraziť? Positive: Great display; nice performance; support NFC; good price. Negative: Weak processor. Positive: Attractive price; big screen; nice dual cameras; fast fingerprint sensor; modern design. Positive: Low price; elegant design; decent hardware; nice performance. Positive: Nice dual cameras; elegant design; great built quality; good price. Positive: Big screen; decent processor; good price; metal case; long battery life; nice selfie camera. 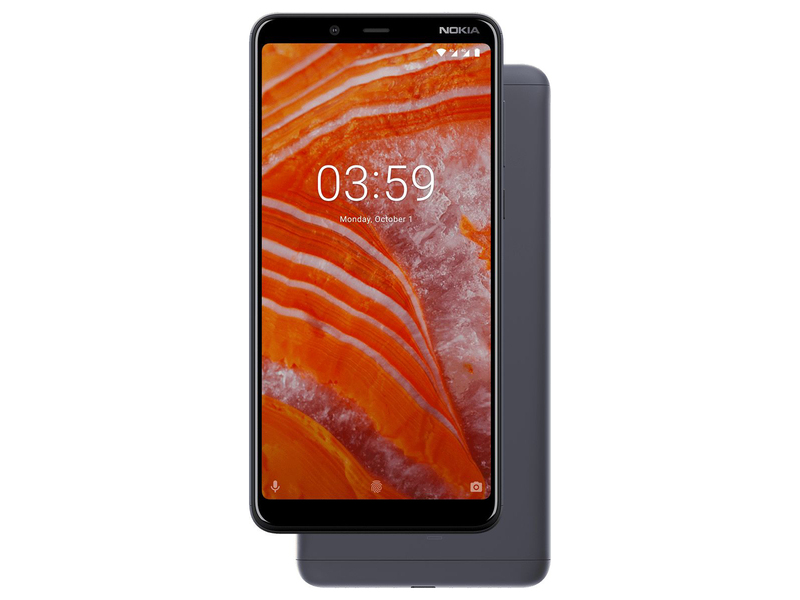 It’s not going to redefine mobile phones, but the Nokia 3.2 still feels like a useful device for those on a budget, especially with its bulky battery. We really like what HMD is doing with the Nokia brand in both the middle and higher range and we applaud the company for its grit and dedication that it takes to be successful in this business. Keep it up, HMD - just be cautious, because rapid growth is a double edged sword. ARM Mali-T720: Integrated graphics card in ARM based SoCs. Can be configured with up to 8 cores (T720 MP8) and 650 MHz core clock (at 28nm). Supports OpenGL ES 3.1, OpenCL 1.1, DirectX 11 FL9_3, and Renderscript. unknown: Only some 3D games with very low demands are playable with these cards. ARM Mali-T860 MP2: Dual-Core version of the Mali-T860 graphics card from ARM for mostly Android based smartphones and tablets. E.g. in the Mediatek Helio P10 clocked at 700 MHz and produced in 28nm.Non demanding games should be playable with these graphics cards. Imagination PowerVR GE8320: Integrated graphics card for mid-range ARM SoCs.» Further information can be found in our Comparison of Mobile Graphics Cards and the corresponding Benchmark List. 66.16%: This rating is bad. Most notebooks are better rated. This is not a recommendation for purchase.» Further information can be found in our Notebook Purchase Guide.